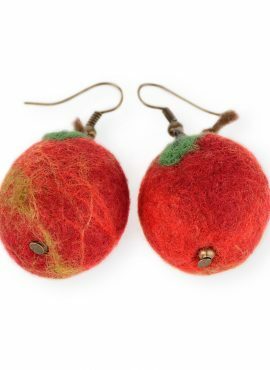 Tasty red apple earrings inspired by nature. This joyful kawaii jewelry looks very realistic and move playfully with every step. 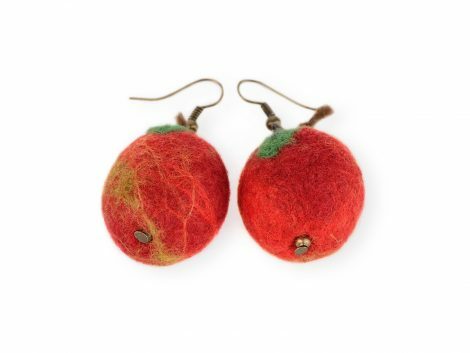 These red apple earrings are tasty pieces of food jewelry inspired by nature. 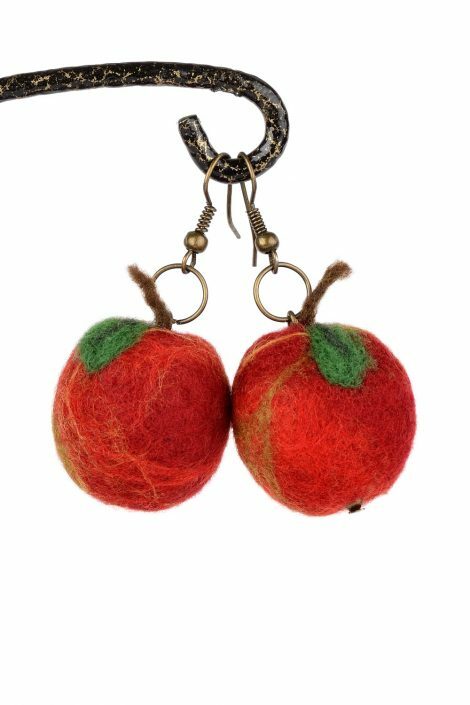 They are made by hand of natural merino wool and hang on metal earring hooks in antique bronze color (silicone stoppers attached). 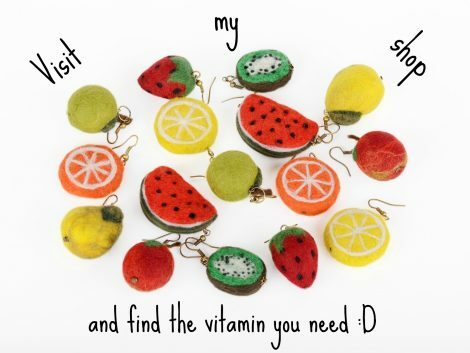 These red fruit earrings look very realistic and move playfully with every step. 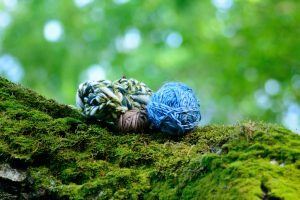 They have kawaii style and are a true handmade created in needle felting technique. 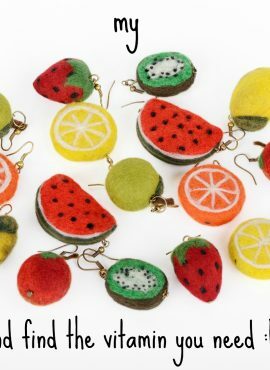 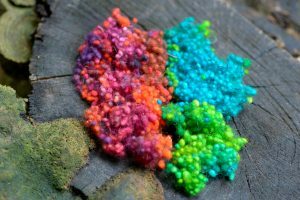 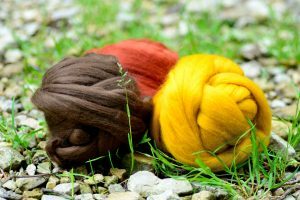 Felted food earrings like these ones are perfect for summer but you can wear them in other seasons as well. 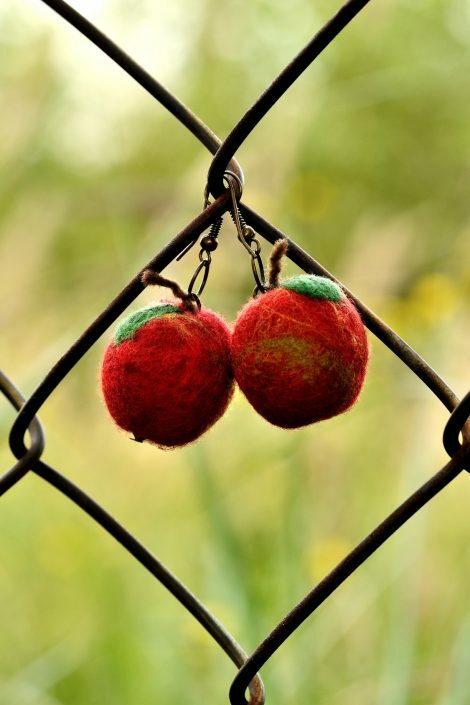 They fit with any outfit and are suitable for any occasion. 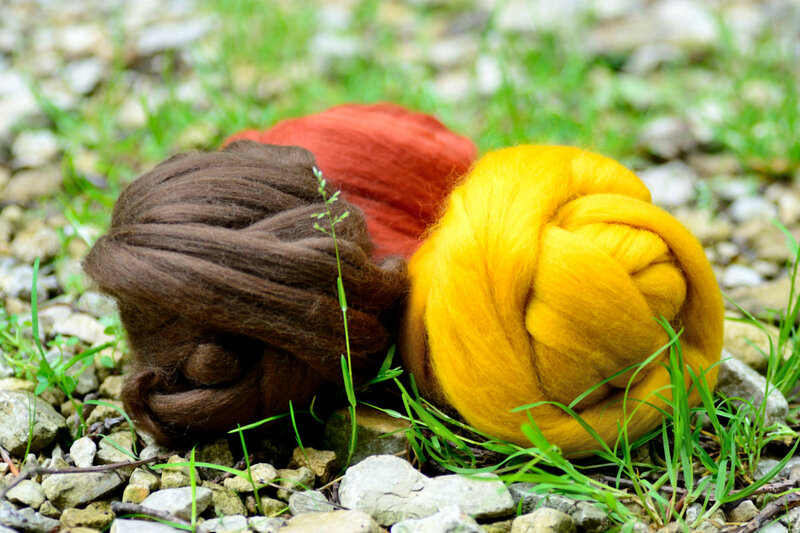 You can take them to a party or to a date, emphasizing your natural style and showing yourself as a joyful person. 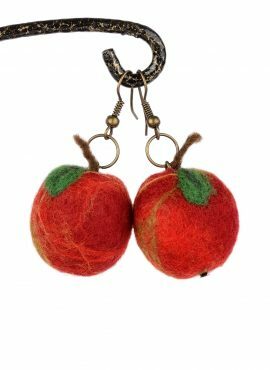 These red apple jewelry can be also a great gift for every woman, who loves to surprise with what she wears. Red apple earrings dangling by her cheek will make her feel younger and prettier.